Choose from many fashionable colours; mix and match it to your wardrobe and accessories. 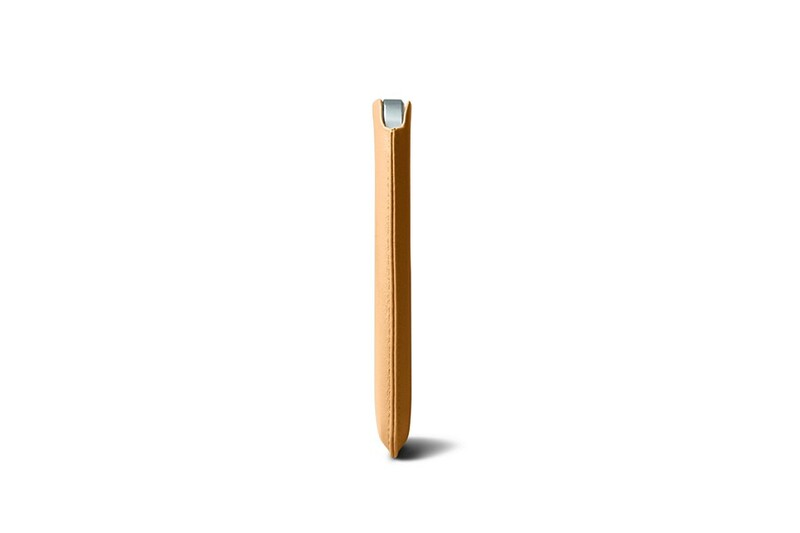 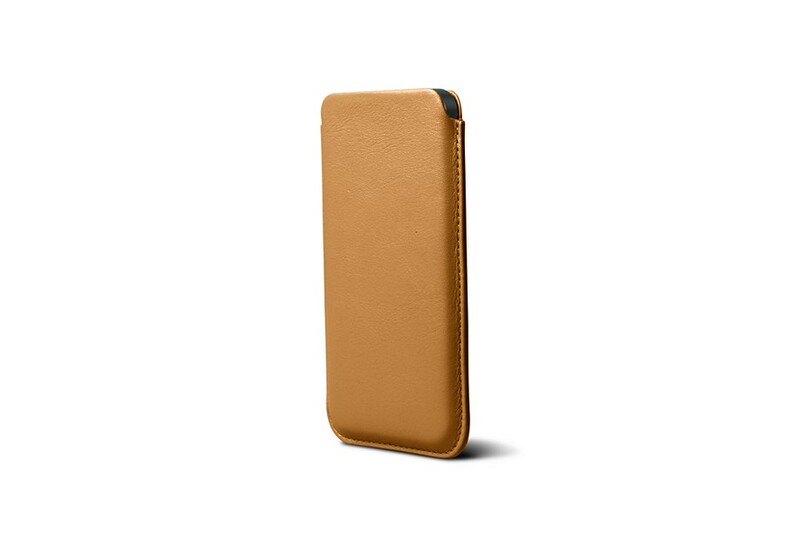 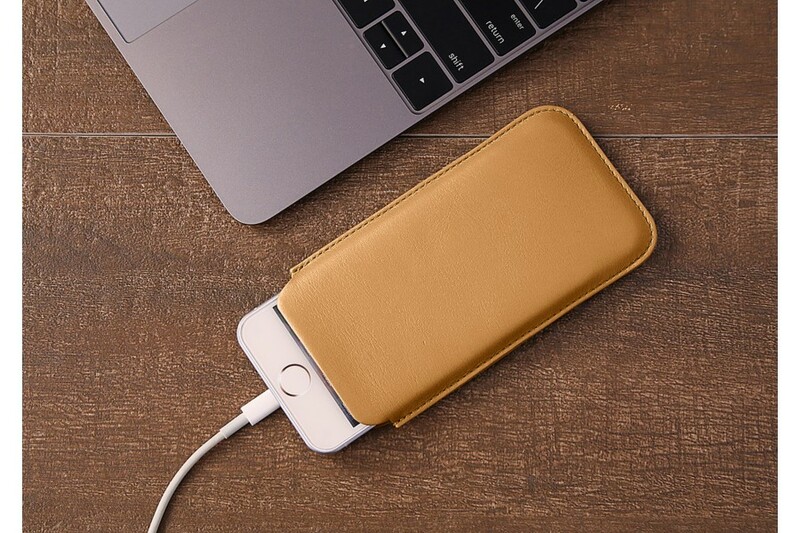 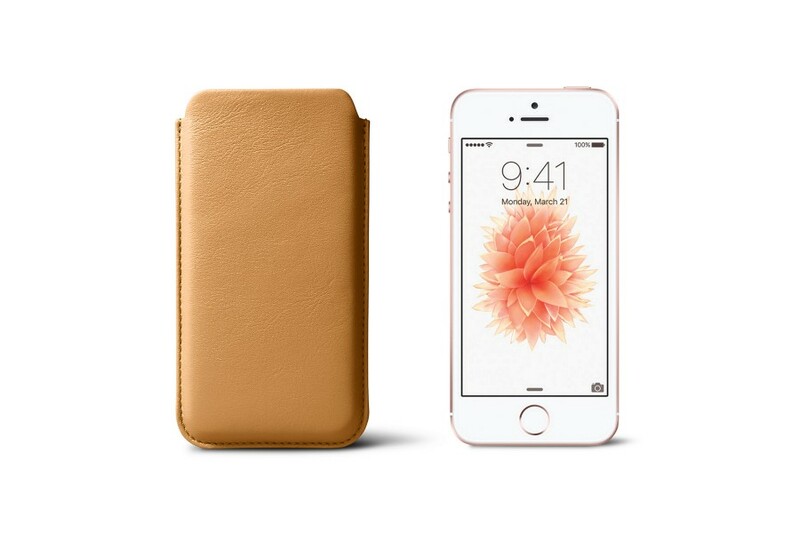 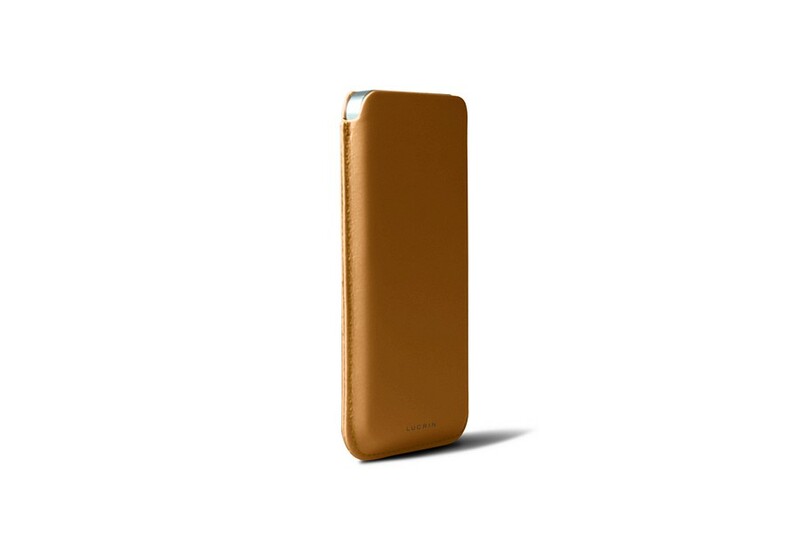 This leather Case for iPhone 5/5S/SE allows you to tuck your phone away with ease and grab it in an instant. 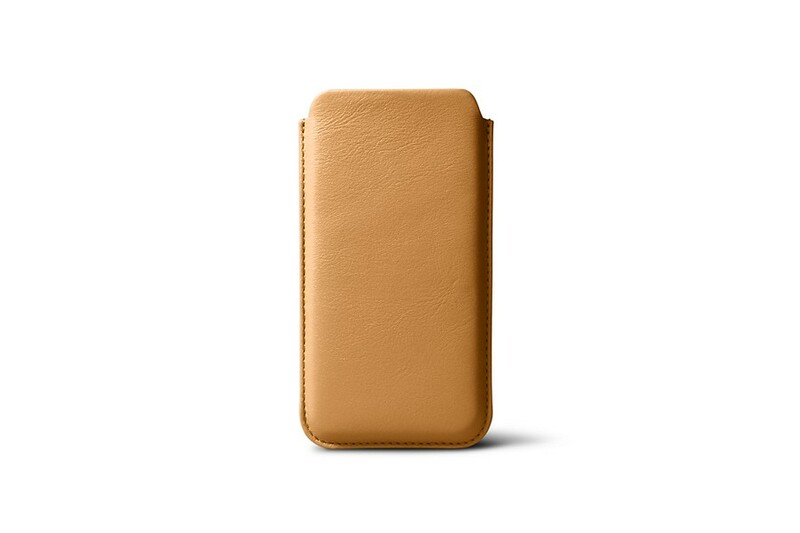 It’s stylish, and practical too – the exterior protects it while the velour interior cushions and cleans the screen.